The crema on my mine is a bit thin as the beans are already close to a month old. The blend of beans also has a big effect. Many espresso blends have a bit of robusta for this purpose. Yes, can see form wizardofoz espresso pull that the crema were thick, I guess he must have use fresh and good bean for the short. 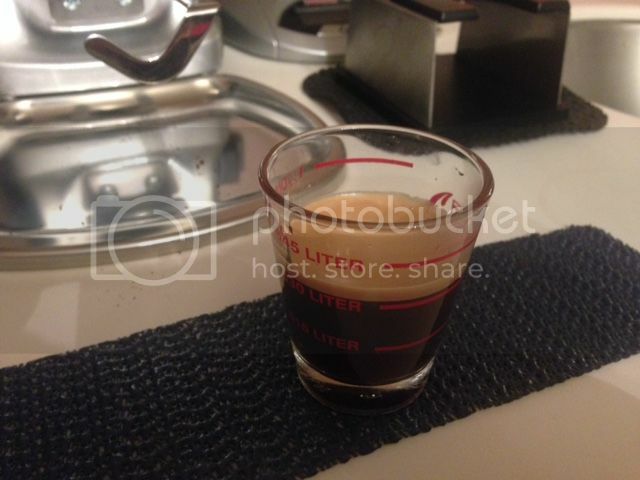 Can share the source of the bean/ brand for the espresso shot? as I want to get some of this bean and compare. 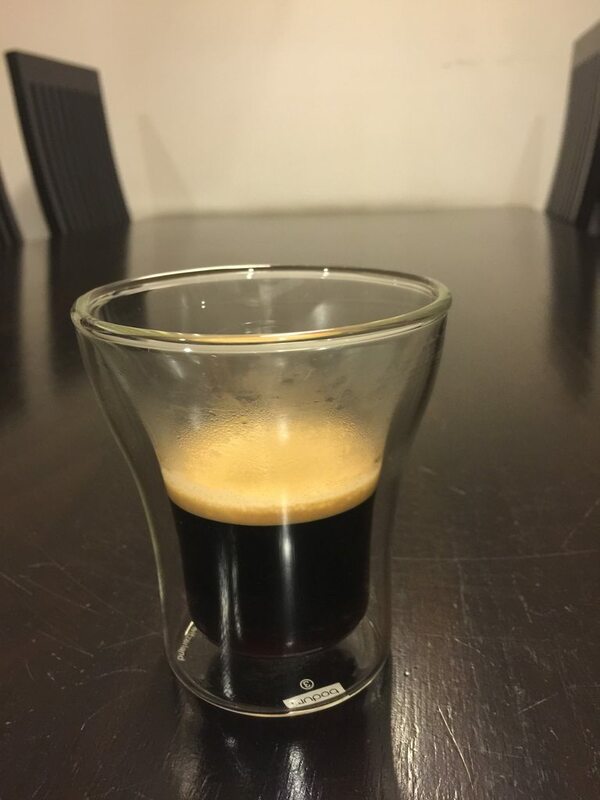 It's an 18gm basket and thus a big double shot in an 8ounce bodum pavina glass. I do a double shot espresso using the Jura micro 8 machine, the coffee crema looks thin as compare. you guys can follow me on Instagram. 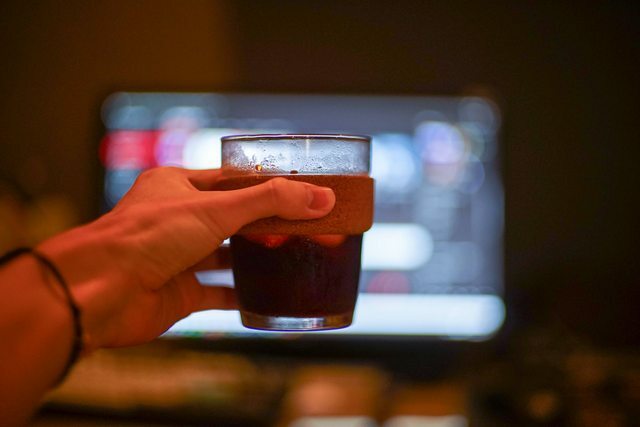 apart from my private life, i share my coffee hoots, experience, and music collection as well! Can see you hoot a lot of vinyls and coffee!!! Do share more with us here in the future too!! !